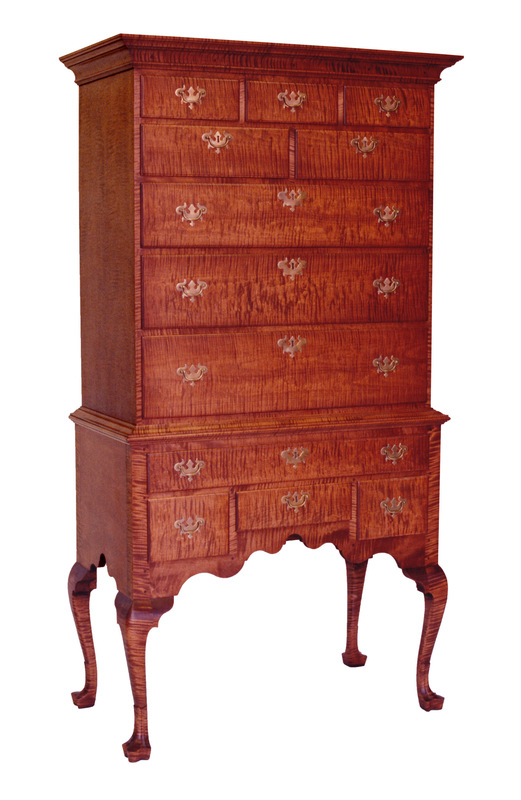 All designs presented have been crafted by hand and can be reproduced or modified to suit your needs, wants and taste. 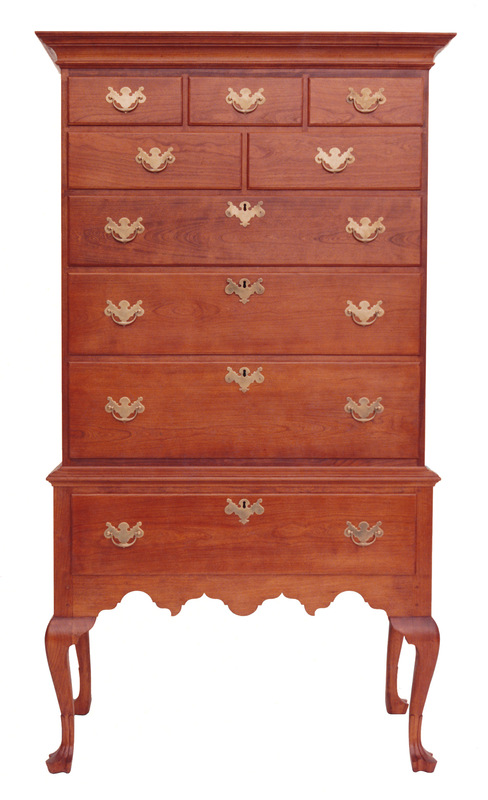 Eliphalet Chapin lived and worked in Connecticut in the second half of the 18th century. 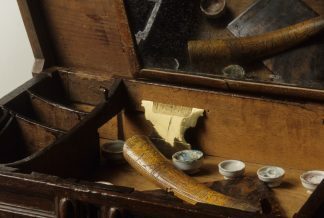 At the age of 26 he moved to Philadelphia where he worked for four years before returning to Connecticut. 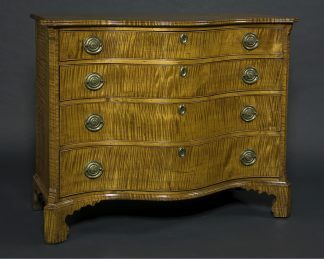 After his return to Connecticut, Chapin established his own workshop and distinct style; one that included design elements from both the connecticut river valley and Pennsylvania. 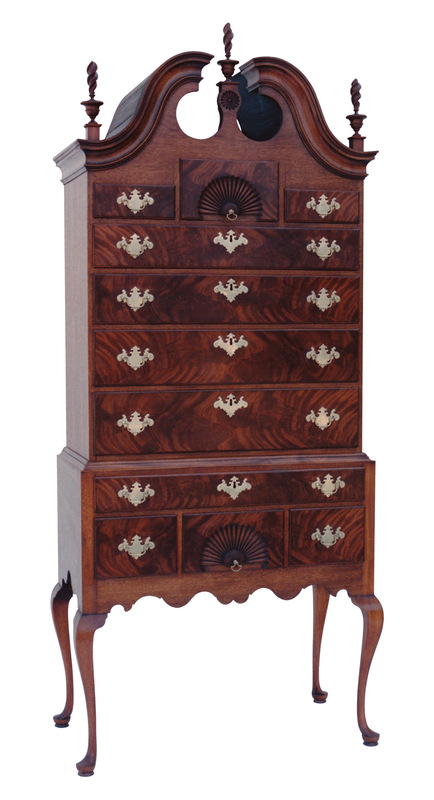 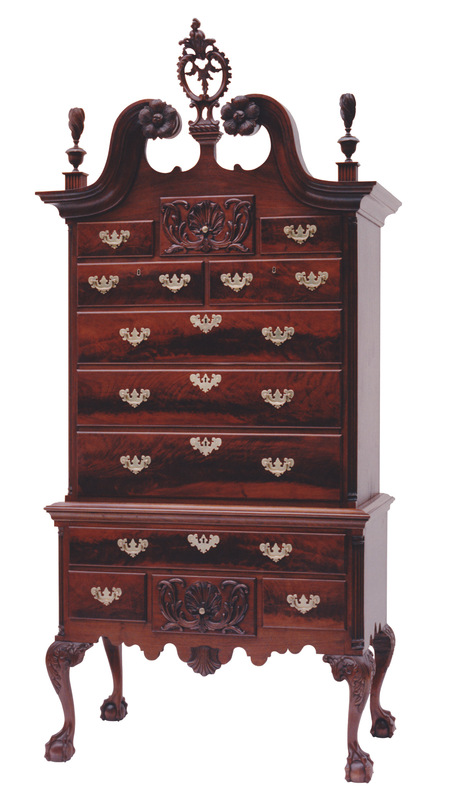 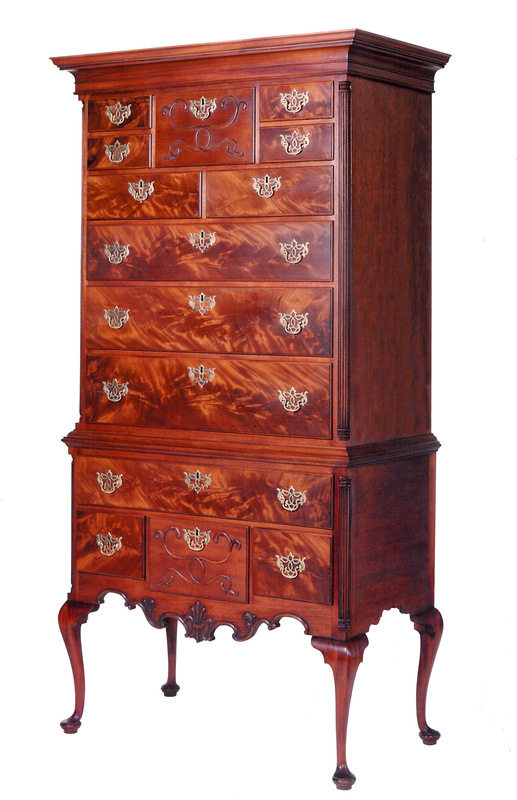 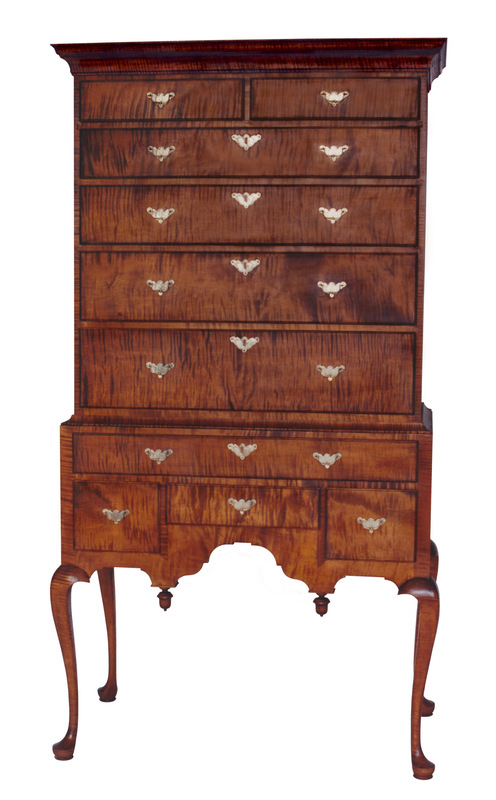 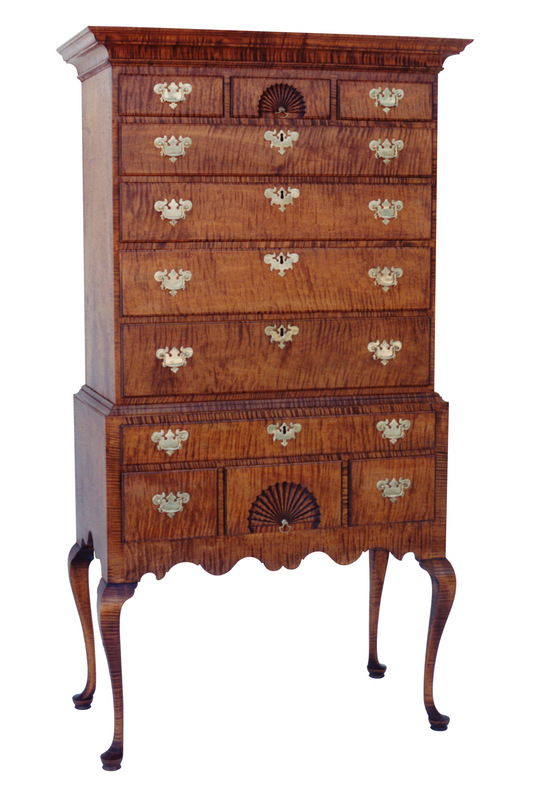 Coming into vogue int he William & Mary period, the highboy (or tallboy as it was known in the 18th century) evolved from the simple chest. 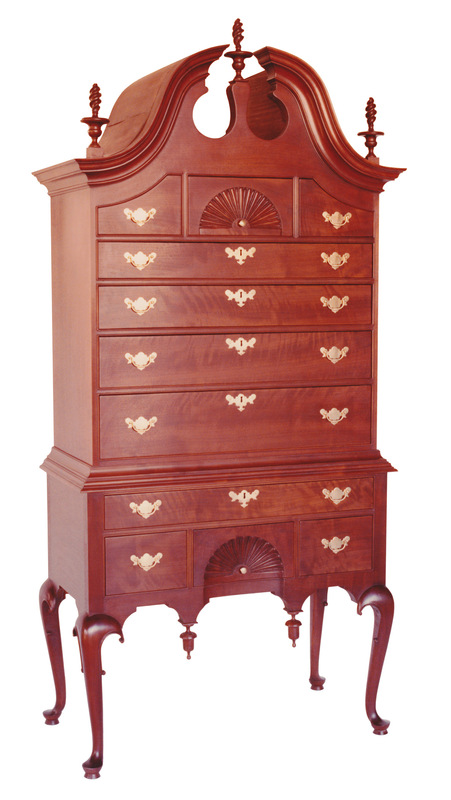 As the legs on chests became longer the inevitable outcome was the highboy. 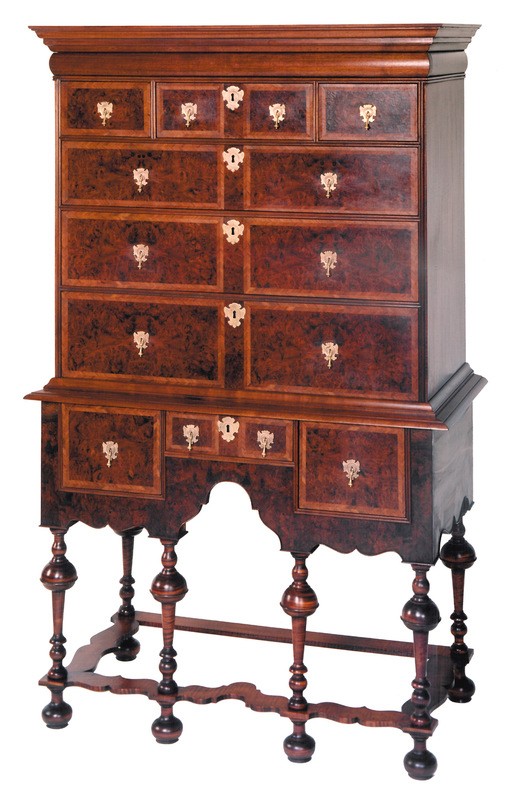 The form reached its peak during the Queen Anne and Chippendale periods.